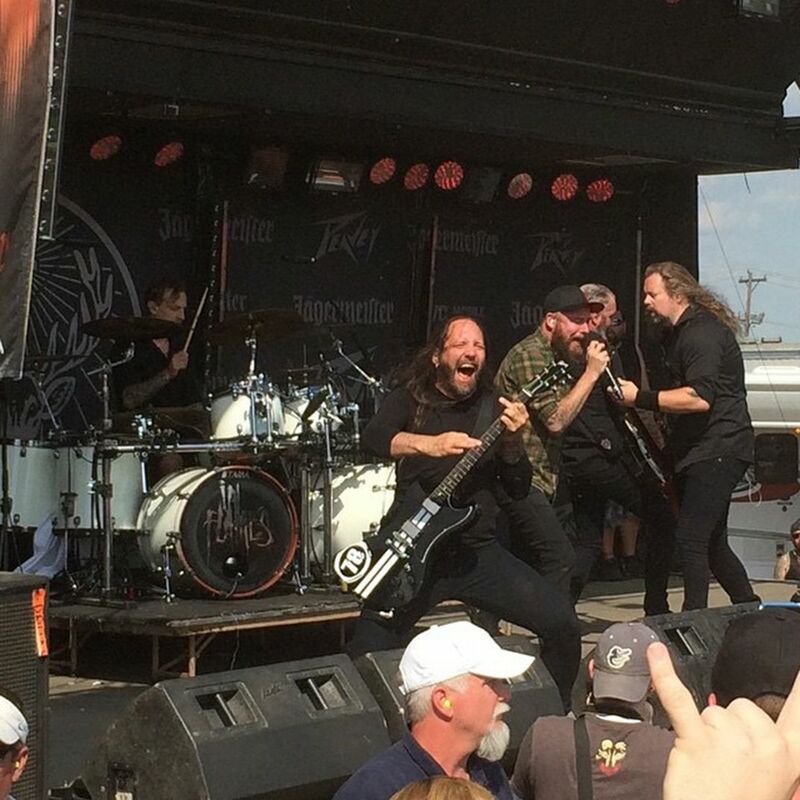 In Flames performing on the Jagermeister Stage at Carolina Rebellion 2015. Easily one of the best performances of the weekend. Date Uploaded: Dec. 8, 2015, 9:54 p.m.